We’ve never met a person who said, “I enjoy spending unnecessary money.” So why would you not try to find ways to save on your energy bills? There are so many energy saving tips that will end up saving you a ton of money. There are so many ways to cut costs each month. Some are smaller ideas like remembering to turn off the lights when you leave a room, while others are more drastic like purchasing more efficient appliances. We’ve come up with 9 of our favorite energy saving tips to help you keep extra money in your wallet each month. Let’s get started. Turning off the lights when you leave a room is probably the most common energy saving tip – your parents probably ingrained it in your mind as far back as you can remember. The reason it’s so important is because it could save you tons of money each year. The Simple Dollar actually calculated how much money you waste when you forget to turn off the lights. Leaving four lights and a TV on for 2 days worth of time will end up costing you an additional $35.88. Two days may seem like a lot of time, but hours add up quickly, especially if you forget to turn off lights before you go to bed. It makes you wonder how much money are you wasting by forgetting to turn off the lights? LED lights are trending with many homeowners and for a good reason – they’re vastly more energy efficient than incandescent bulbs. In fact, by simply changing the style of light bulb you use, without changing your habits, could still save you money. Why are LED bulbs so much better than incandescent? For starters, they use much less power. Also, they last up to 30,000 hours which is incredibly long for a light bulb. That equals just under 3.5 years of light – that’s incredible. These two features combined make a light bulb that’s not only energy efficient, but will save you money as well. Major appliances such as your refrigerator, dish washer and oven all devour electricity like you wouldn’t believe. Your refrigerator is the worst since it must always be on to keep your food from spoiling. It may seem like there’s no way around using all of this power and you’re partially right. While you can’t just unplug your appliances, you can reduce the amount of energy they use. Several modern appliances are Energy Star Certified meaning they’re the best of the best in energy efficiency according to Energy Star. They will require less power to run and they’ll still do the same thing as the electricity chugging monster that you have now. The key is to look for the square, blue Energy Star Certified sticker. If the sticker isn’t on a certain appliance, then it isn’t certified by Energy Star. 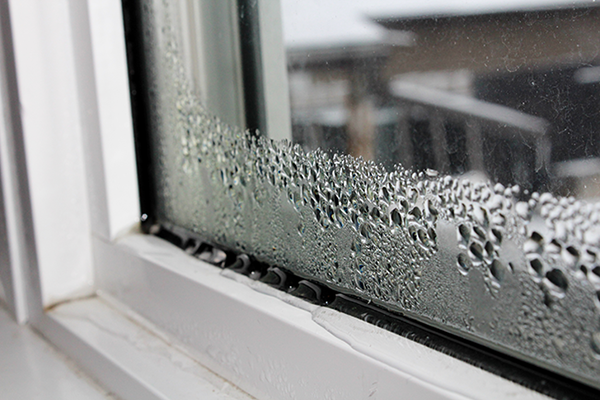 One of the best energy saving tips we can offer is to replace old, worn out windows. When your windows get to a certain point, they are no longer energy efficient. If you have a single pane window, they weren’t energy efficient to begin with. When you start to feel drafts entering your home from your windows, it’s time to look for a replacement. We recommend getting vinyl windows because they’re the most energy efficient option available. Vinyl windows have foam insulated frames which make it difficult for heated or cooled air to escape your home. This helps make your home more comfortable year round. What about the glass? Double pane, argon gas-filled glass is definitely the route you should go. 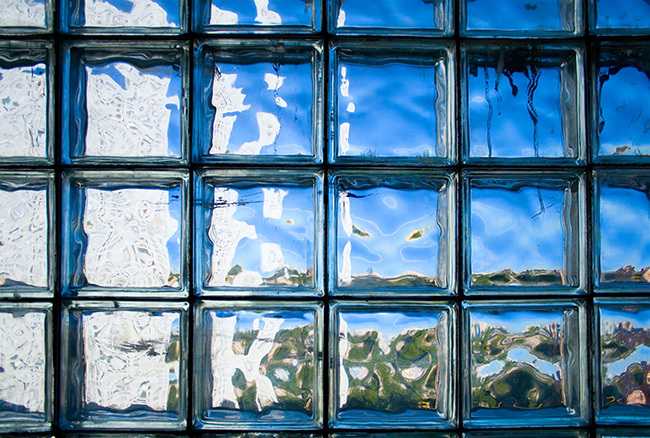 Rather than one pane of glass, there are two with argon gas between them. Argon is a harmless gas that’s denser than normal air making it more difficult to pass through. Combine this with vinyl window’s foam insulated frames and you have an air tight seal. If you need replacement vinyl windows, Feldco is here to help. We’ve been rated America’s #1 Window and Door Company for a reason. Get a free quote now and start your replacement window project today. Operable windows have their own major benefit – they allow you to open them for fresh air. This allows you to turn off the air and enjoy a cool breeze. Did you know that having an operable window could end up saving you money? It’s true! By turning off the air conditioner, you’re not using power but your home is still comfortable because you’re able to open your window. Turning off your air conditioner in the Spring and Fall will end up cutting your electric bills down drastically. Having a window (operable or not) also allows natural light in your home. Natural light is known to help improve your mood and productivity but it can do so much more – it can lower your energy usage. When you have a window in a room, you don’t have to turn on your lights until it’s dark outside. This might not seem like much but remember how quickly 2 days can add up with light usage. You’ll be using your lights a lot more without a window. Thermostat management is one way you can control your energy usage. When you’re not home, you don’t need the heat or air on and when you sleep, keeping a cooler home is healthier. However, it’s a lot of work constantly changing your thermostat to a comfortable temperature. It also takes a while to get your home to the perfect temperature so you’ll never be satisfied. If you have a programmable thermostat, these problems are completely eliminated. You’ll be able to schedule your thermostat to be the perfect temperature at all times. You’ll also reduce energy usage because your air or heat won’t be on when you aren’t around. Many homeowners are going one step beyond and getting a smart thermostat. These allow you to monitor your home’s temperature from your phone and adjust it accordingly. Your air conditioner and furnace are the devices used to control your home’s temperature. Since they use a lot of power, you want them to be operating at their best. If they have a dirty filter, they won’t. It’s very easy to replace your furnace and air conditioning filters – they just slide right out and you can slide a new one in. The replacement filters aren’t expensive either. It takes little time and effort to ensure that your furnace and air conditioner are working properly. They’re probably not the first thing you think about when you think about energy saving tips, but a new door can reduce the amount of energy you use by keeping your home at your desired temperature. Drafts can easily get into your home if your door has gaps or doesn’t close properly. This is when you absolutely need to get a replacement door. You need one that properly fits in the opening and that will protect your home from outside drafts. It’s also important to make sure your replacement door is foam insulated. Some fiberglass and steel doors have a hollow core that’s filled with foam insulation to make it harder for your heated and cooled air to escape and outside drafts from getting in. 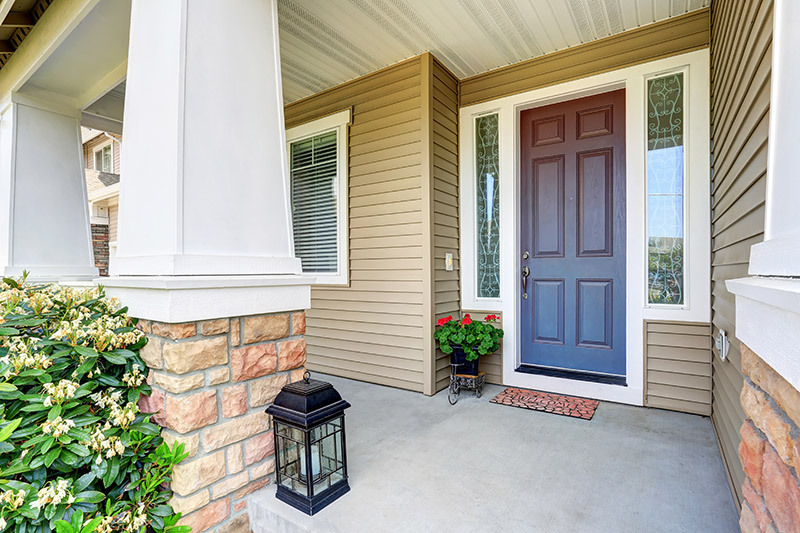 You can further reduce your home’s energy usage by installing a storm door. This adds another layer of insulation to your doorway making it even harder for drafts to get into your home. 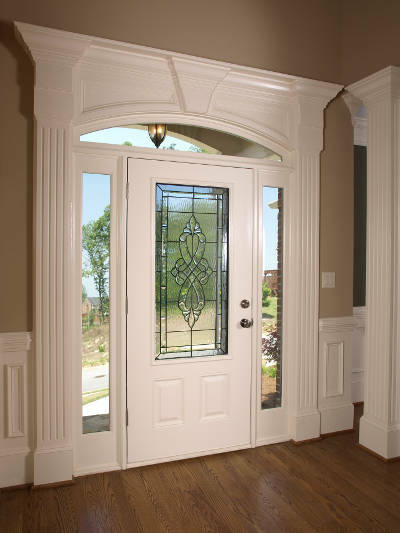 Plus, it helps protect your entry door from the harsh elements. This is one of the most forgotten energy saving tips on the list. In fact, many homeowners don’t even know to do it. Just turning off your electronics when you’re not using them isn’t enough – you actually have to unplug them. When your electronics are plugged in they’re using power – even when they’re completely powered down. This is called phantom energy. That means they’re using very little electricity by simply being plugged in. It might not seem like much but all of your electronics and small appliances add up to a pretty decent savings over the year when you remember to unplug them. Energy saving tips aren’t just for inside your home. In fact, changing your home’s exterior could end up making a huge difference in energy usage. For instance, insulated vinyl siding could save you tons of money over the years. 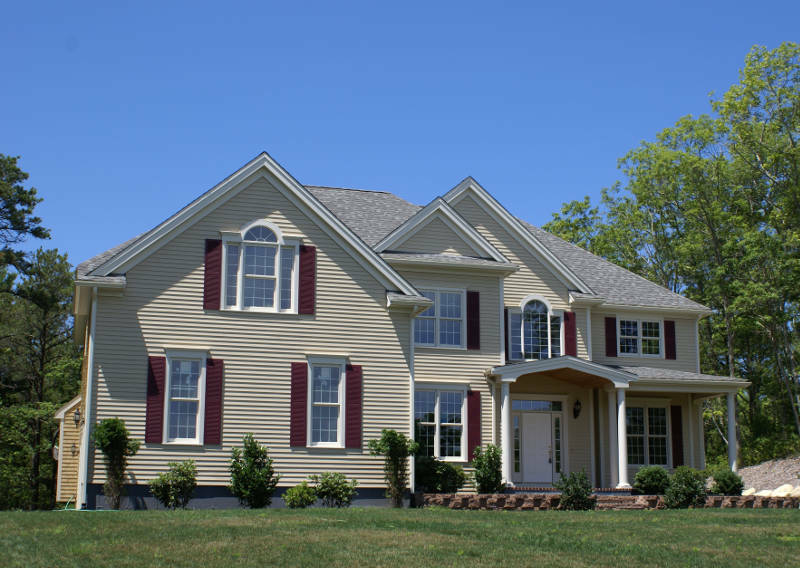 The insulation is a foam board that’s installed beneath the siding panels around the exterior of your home. Think of it like a giant blanket that keeps the outside drafts from getting into your home through the walls. Since your walls make up majority of your home, it makes sense that you’d want them to be insulated. This will significantly lower the power required by your furnace and air conditioner to keep your home at a regulated temperature. 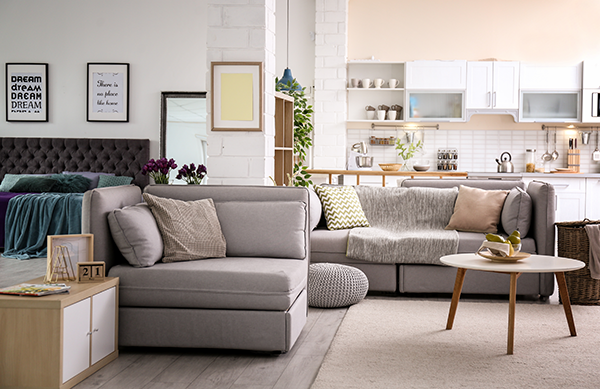 You’ll be comfortable in your home year round. Another room of the home often forgotten when preforming these energy saving tips is the attic and we can’t figure out why. This is especially important during the winter because heat rises. If you don’t have any attic insulation, your home’s heat will rise up and out through the attic vents. 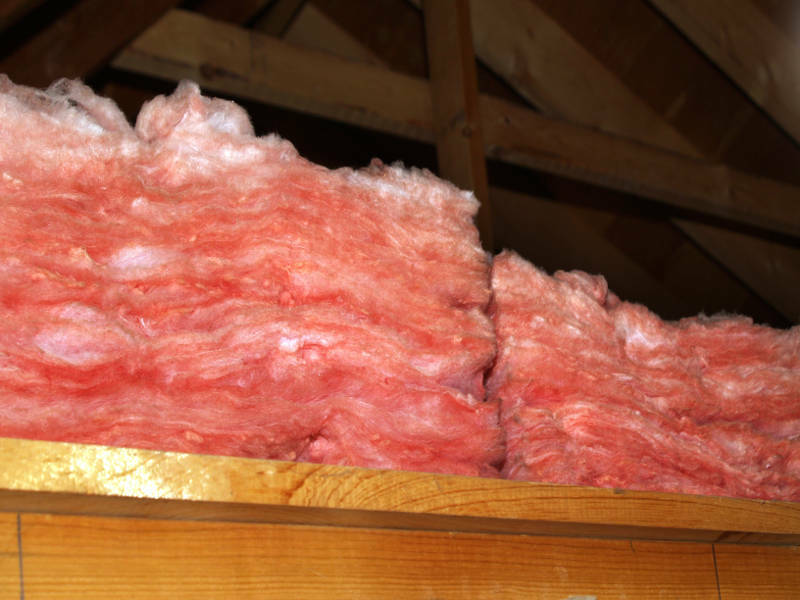 According to Angie’s List, attic insulation can save you between 10%-20% on your energy bills each year. That’s a pretty significant amount of savings for you to be ignoring. Before winter starts each year, you should check your attic insulation. When the upstairs of your home is too cold in the winter or too hot in the summer, it’s time for you to replace your attic insulation. These energy saving tips will end up saving you money month after month. 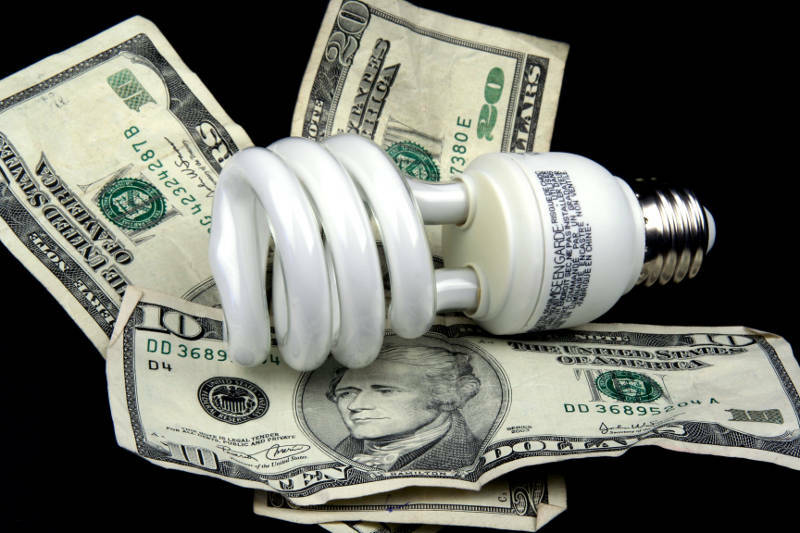 Energy bills can cost you hundreds of dollars each month and it can become overwhelming. However, with a few changes, you can chip away at those bills until they become manageable. Part of this may require some home improvement projects like replacement windows, insulated doors and vinyl siding. That’s where Feldco comes in with our 40+ years of expertise. We’ll make sure you get the perfect, energy efficient products and they’re installed by the industry’s best installers.